Recently, Malaysia weather is very hot and occurrence of dandruff is increasing. I need to wash my hair frequently which is not healthy and doesn't improve my issue. So, I tried a new method to conditioner my hair and the result is remarkable. 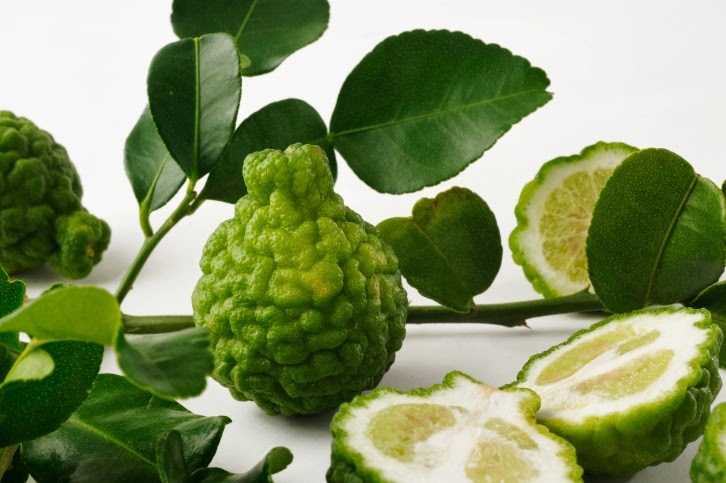 This is a different type of lime, which is easily obtain in Malaysia, not sure in other country. You may try using ordinary lemon, if you are unable to get one. You squeeze only one lemon , pour the juice into a small bowl and add 1 tbsp of olive oil. Apply on scalp and leave it for 30 minutes. Do not cover your head with cloth or shower cap. If you have a long hair, make a simple bun will do. Then , wash hair with normal shampoo. Do not try this method, if you have sensitive scalp.